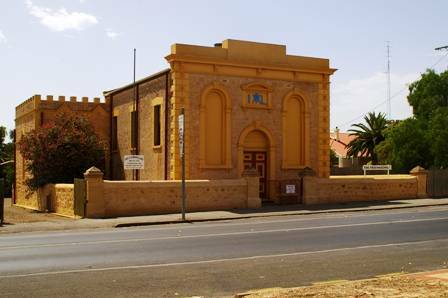 Freemasonry began in Moonta back in 1868. 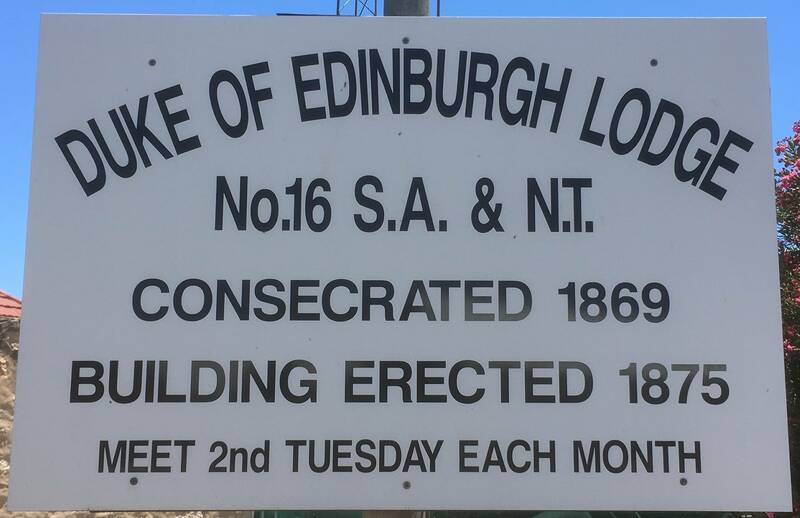 The Lodge building is heritage listed and is the oldest of its type in South Australia. Meet on the second Tuesday of the month.